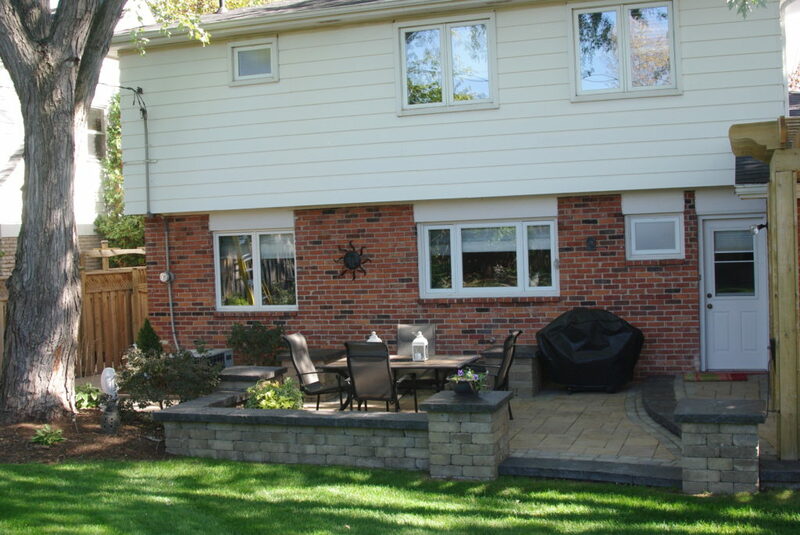 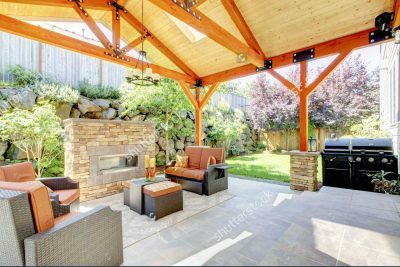 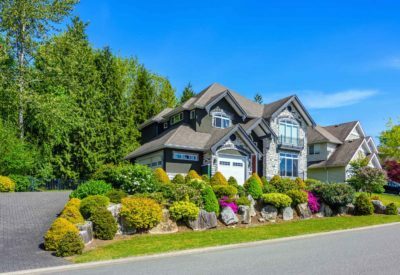 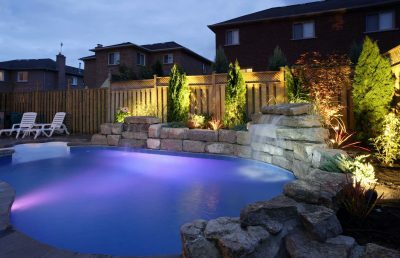 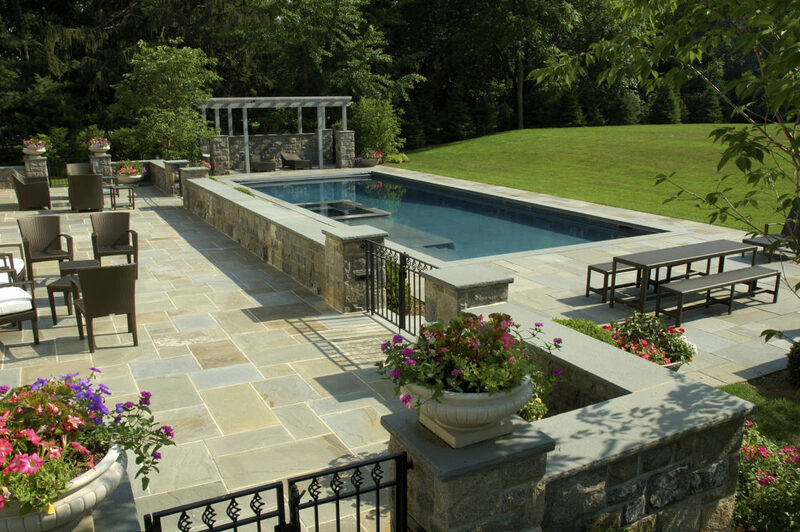 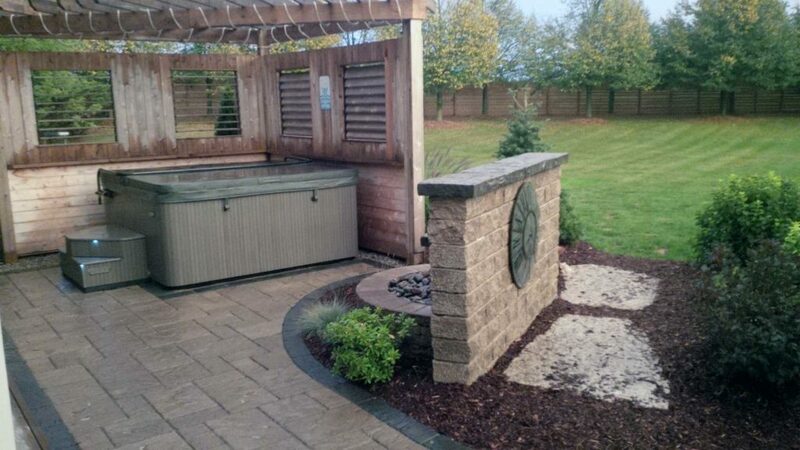 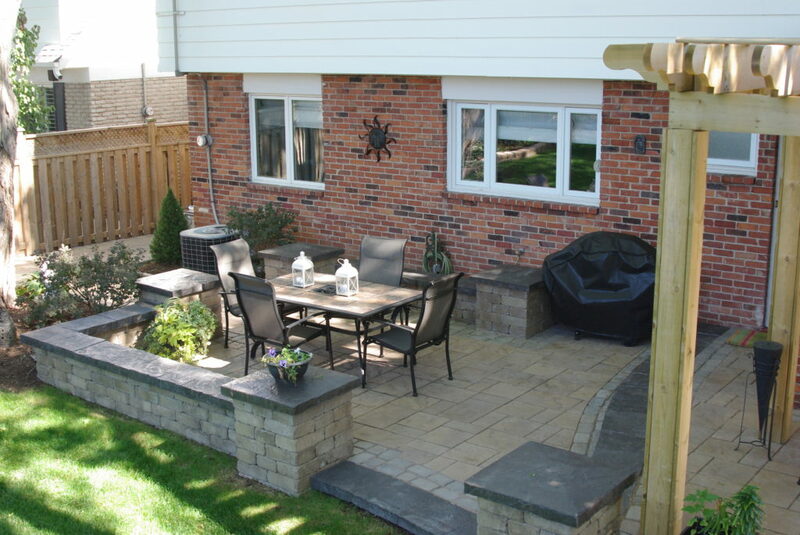 Patios are becoming more and more popular over the years, with many people preferring them to decks. 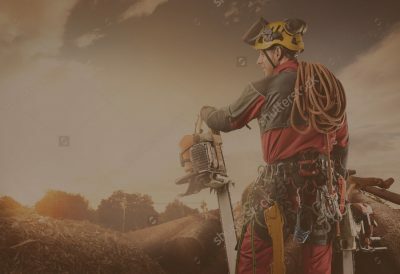 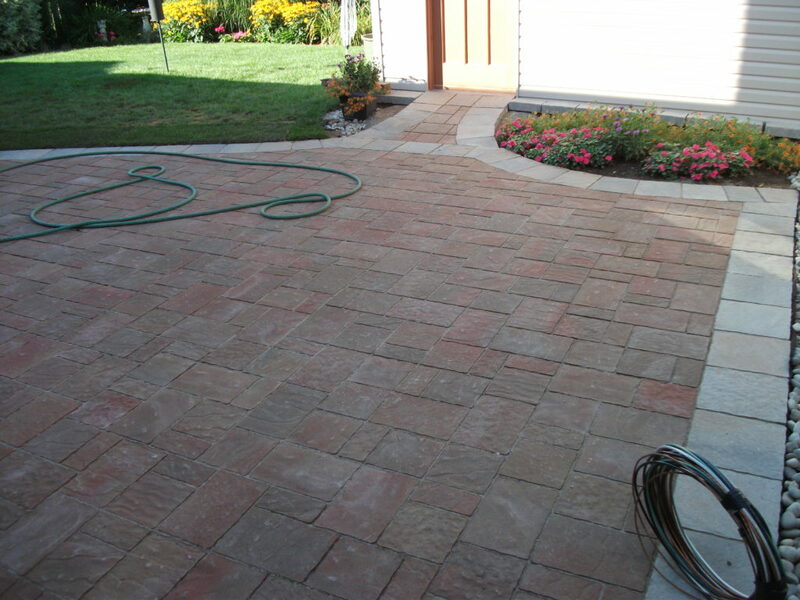 This could be because of the robust look that they offer or that they’re extremely durable. 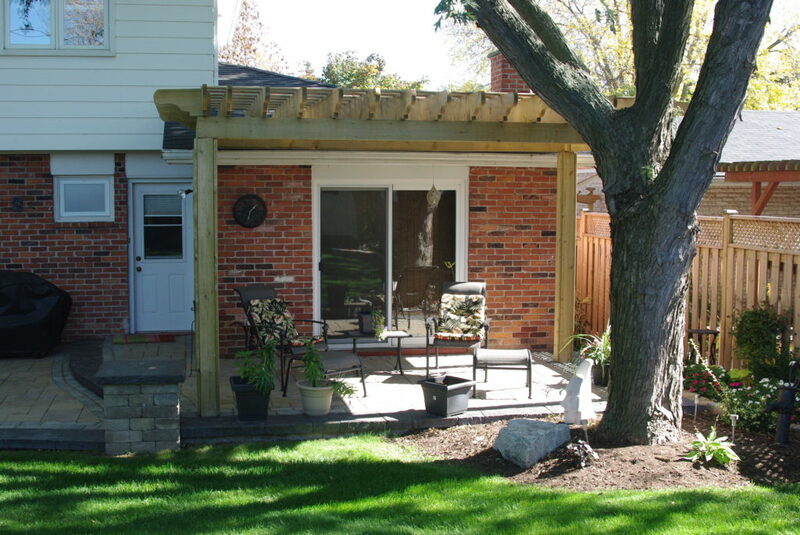 Their lifetime is much longer than decks and their upkeep is next to none. 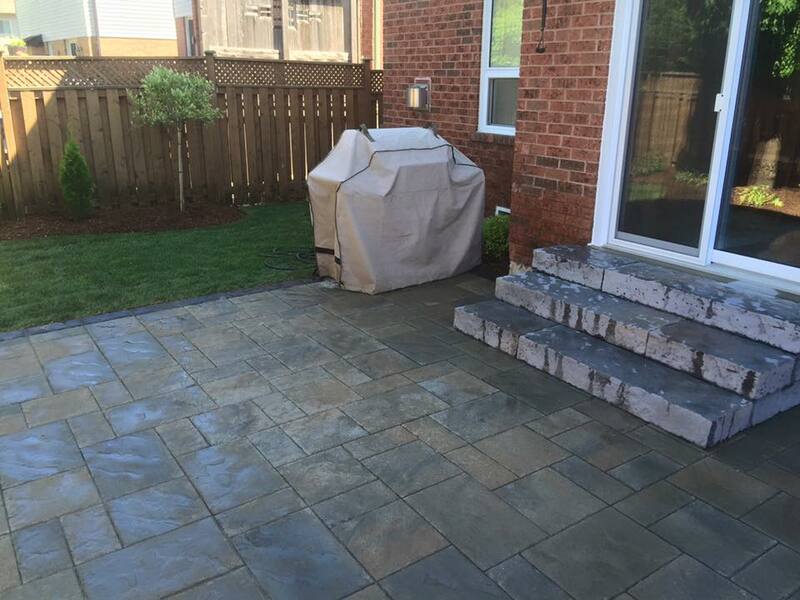 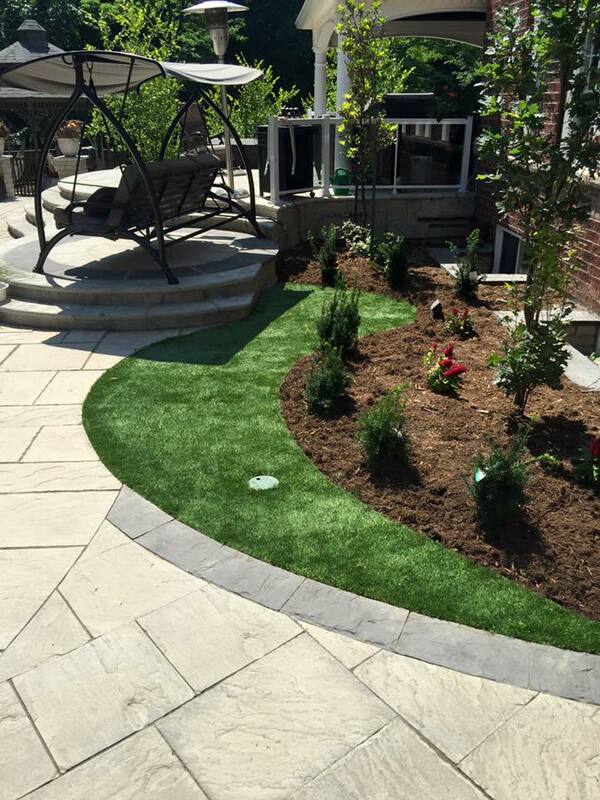 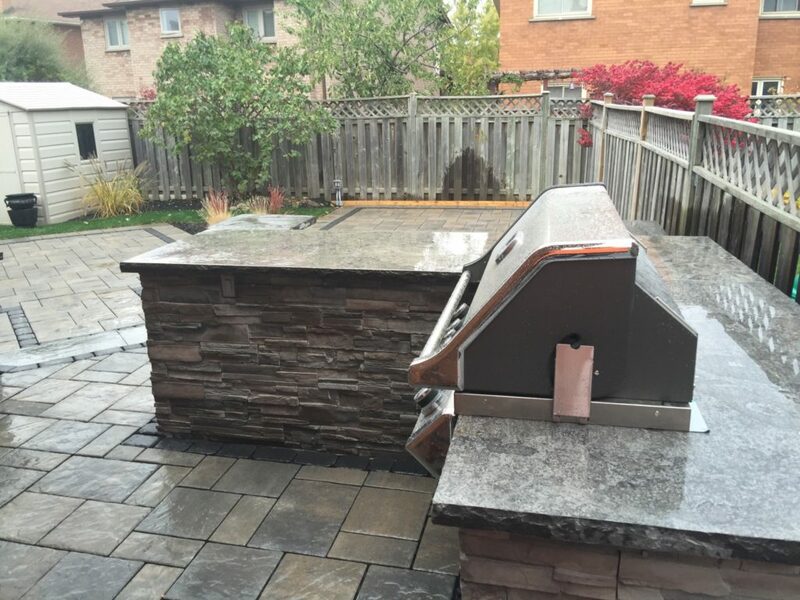 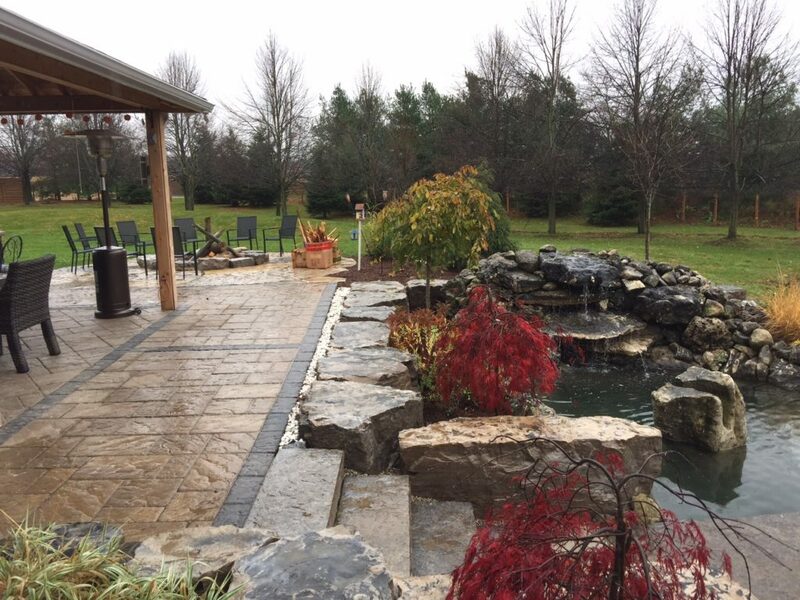 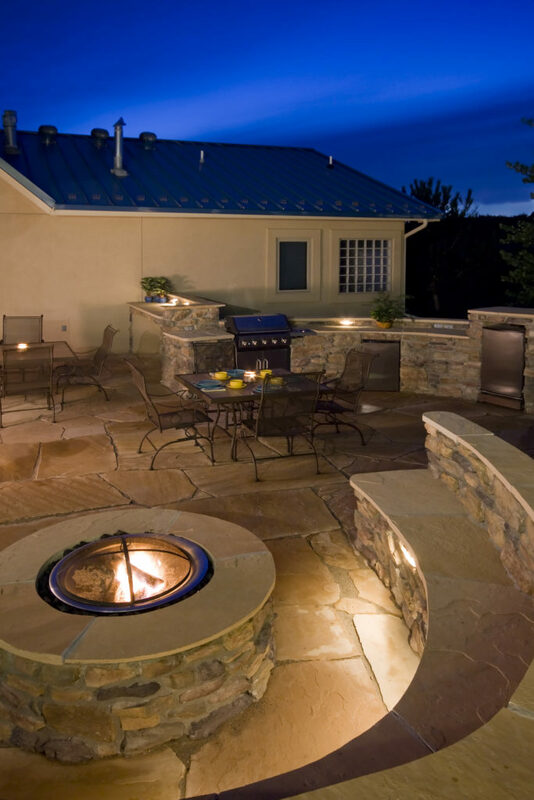 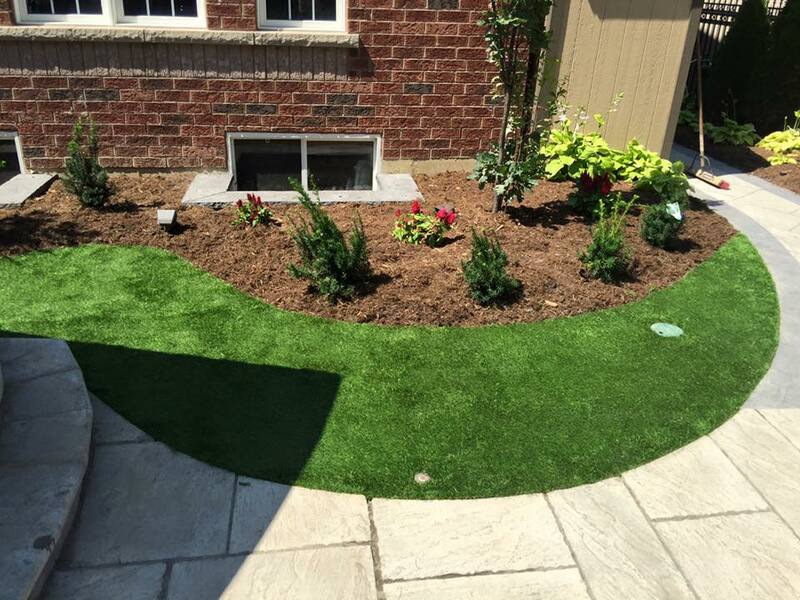 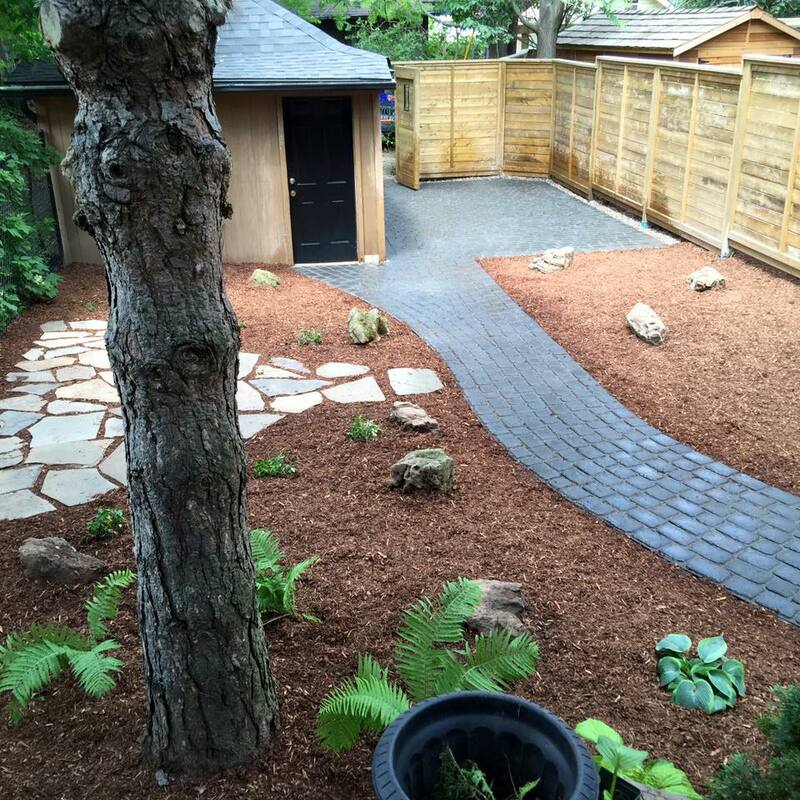 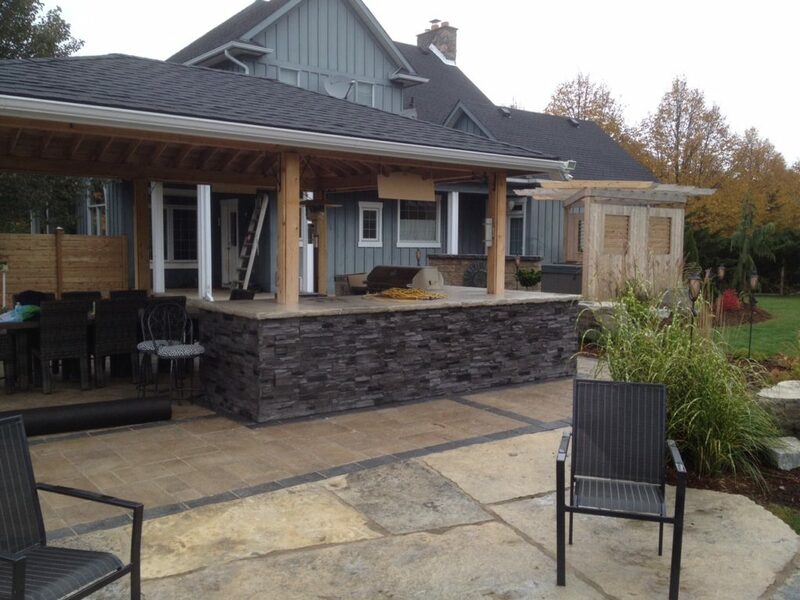 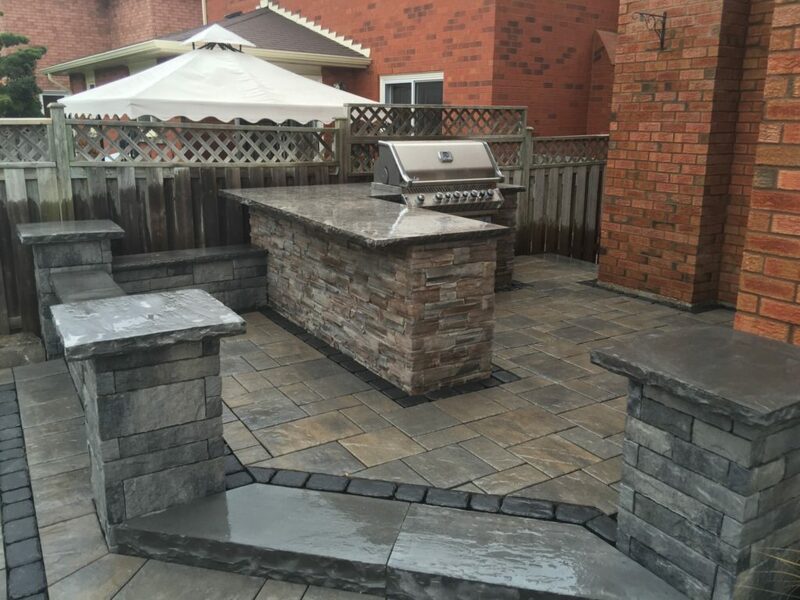 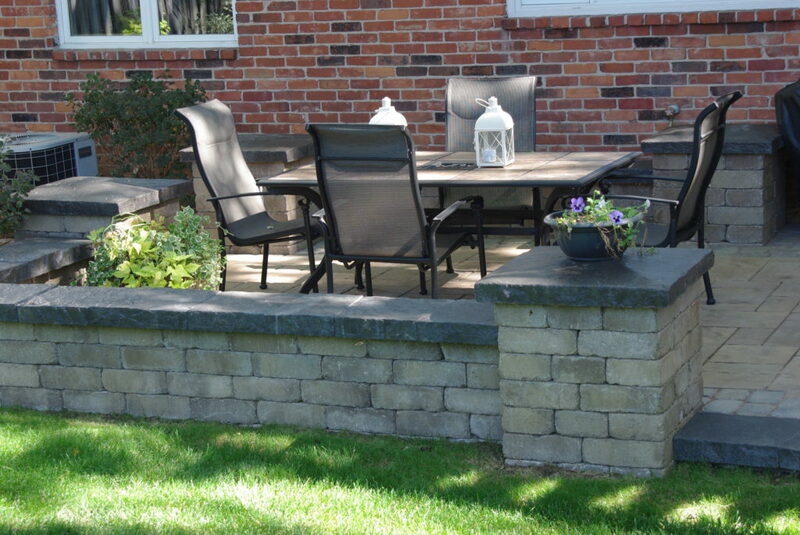 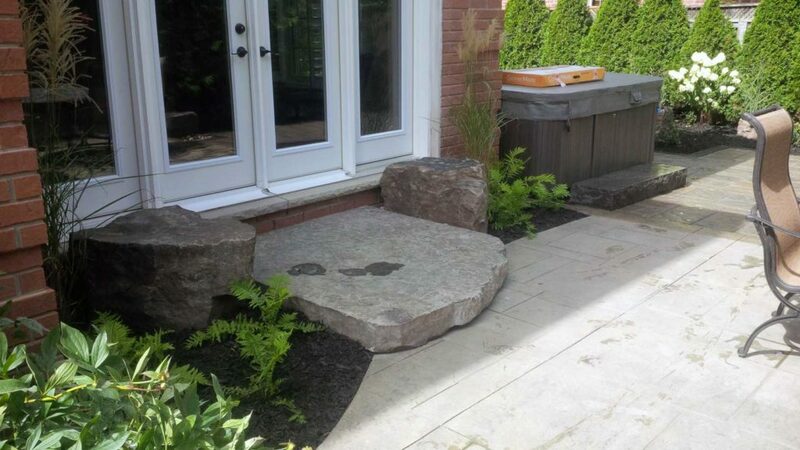 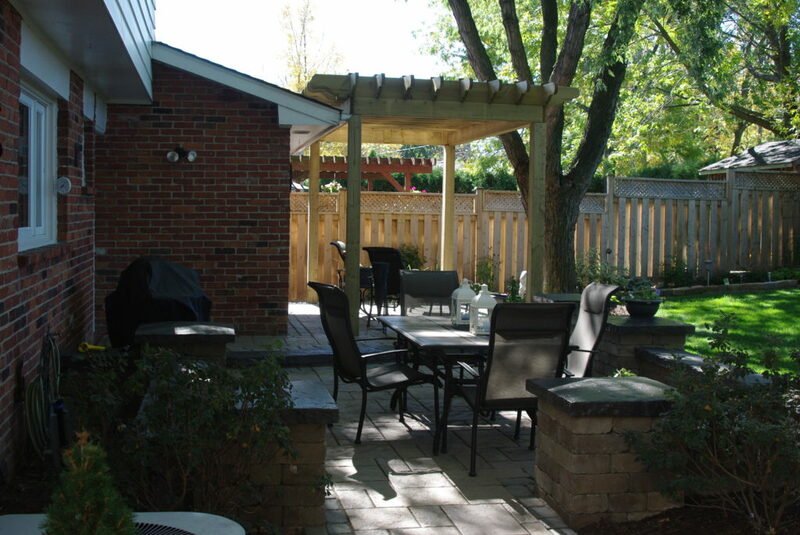 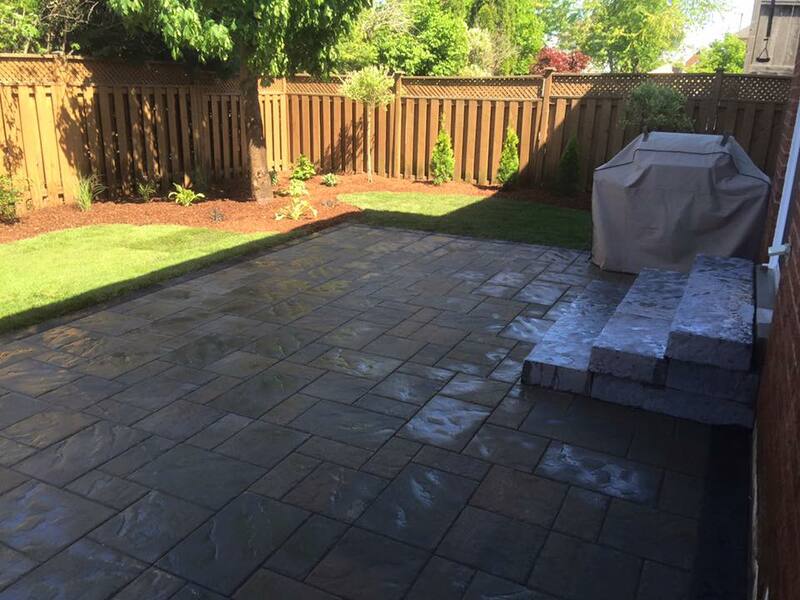 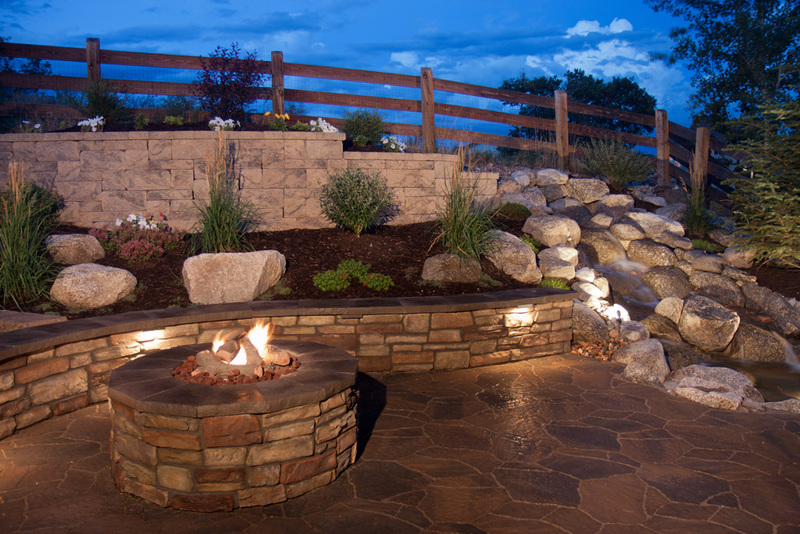 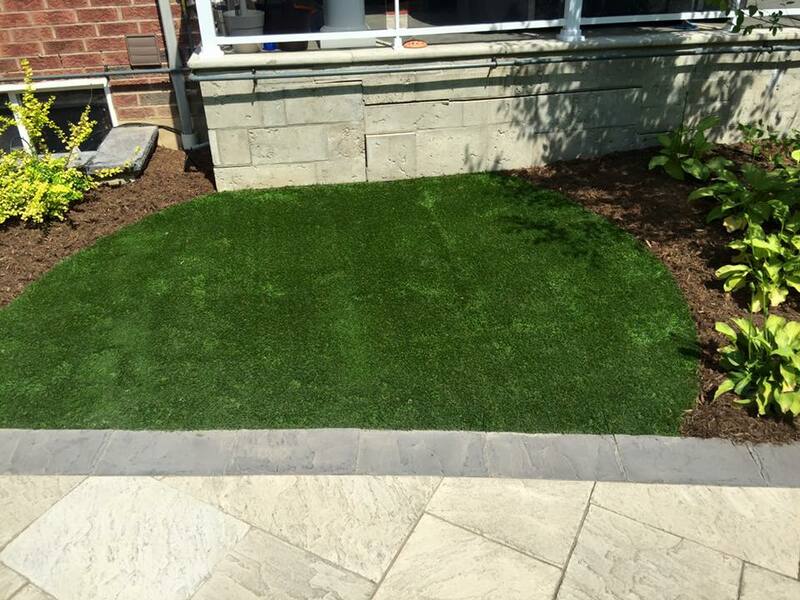 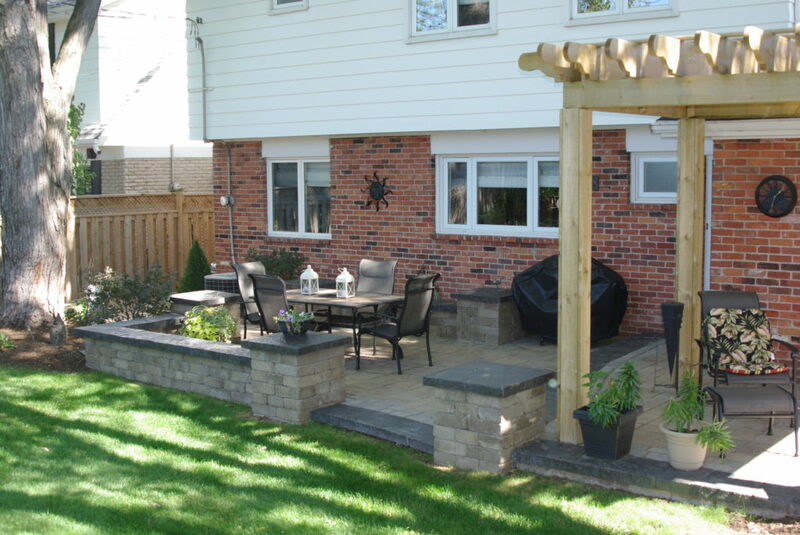 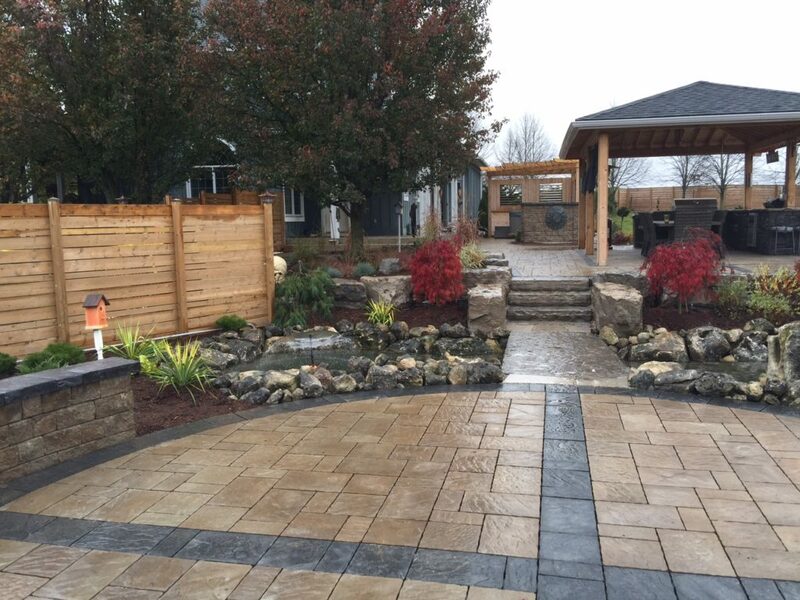 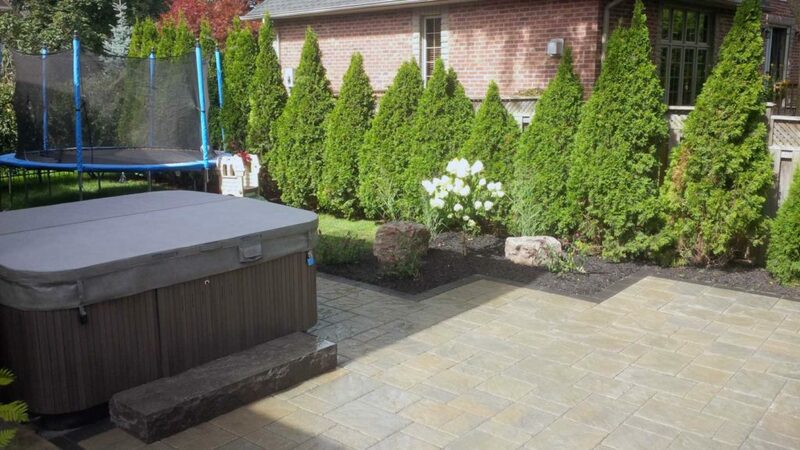 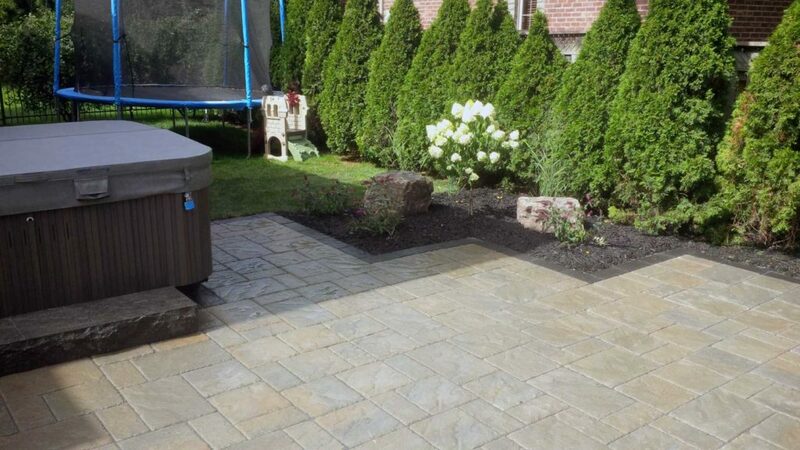 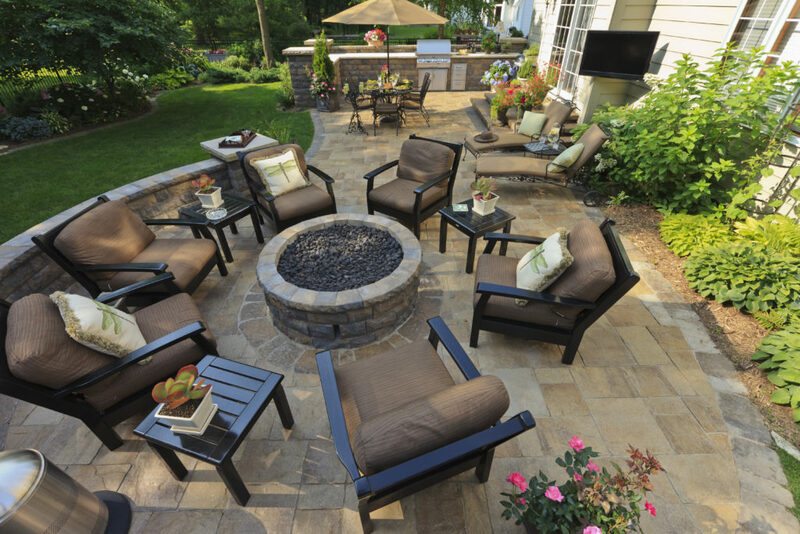 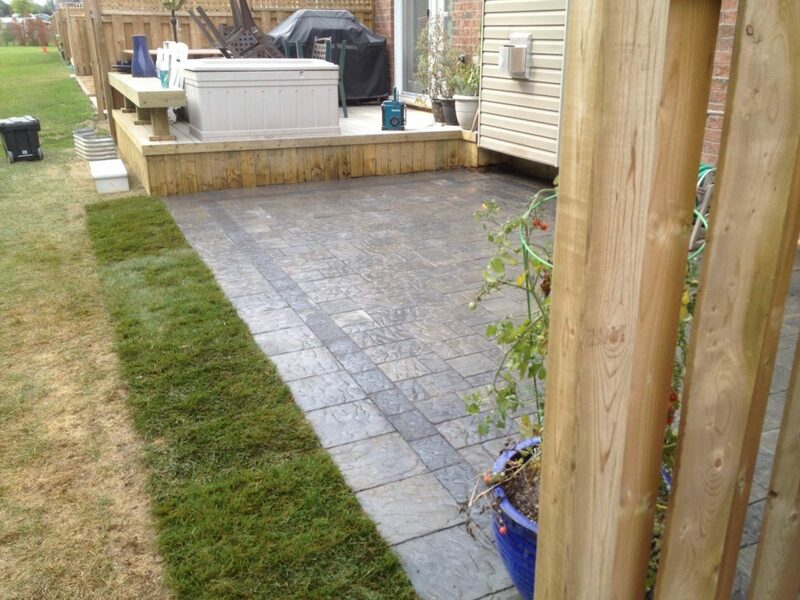 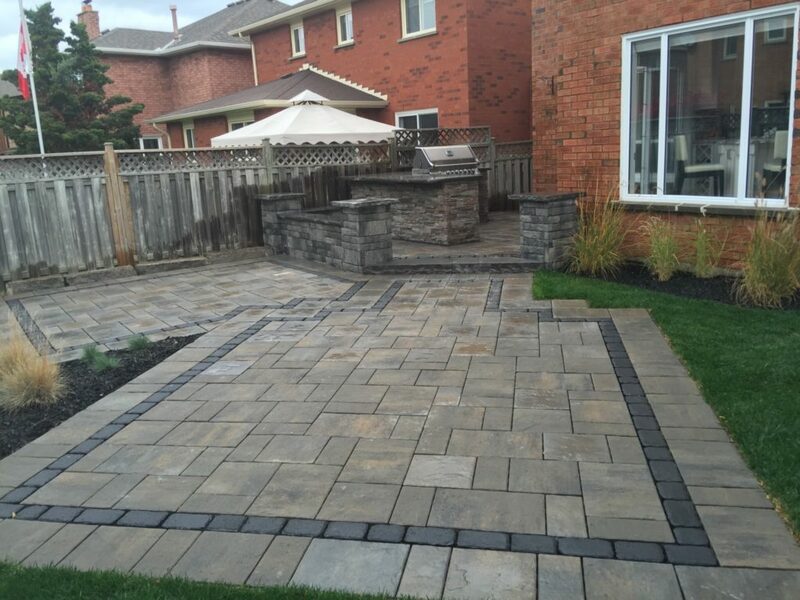 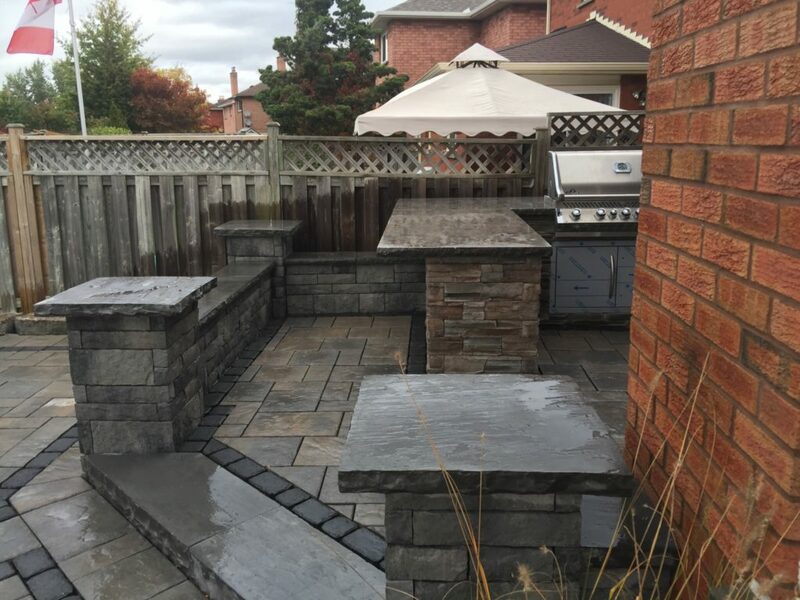 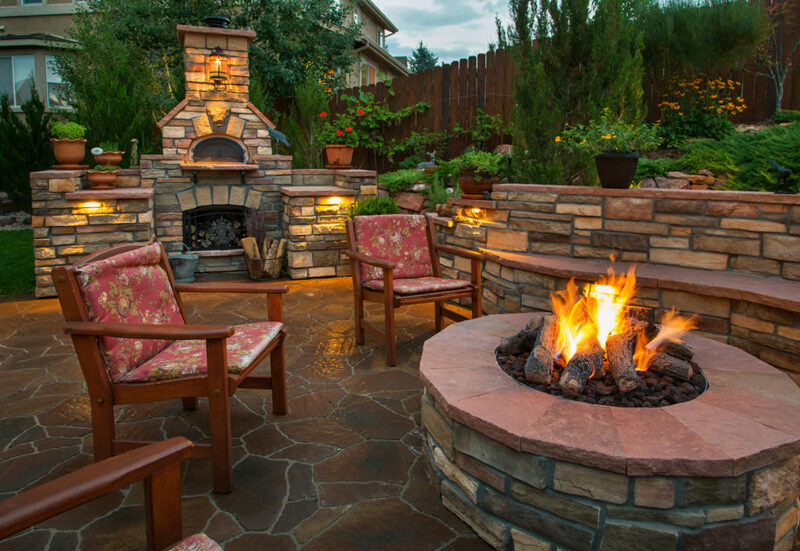 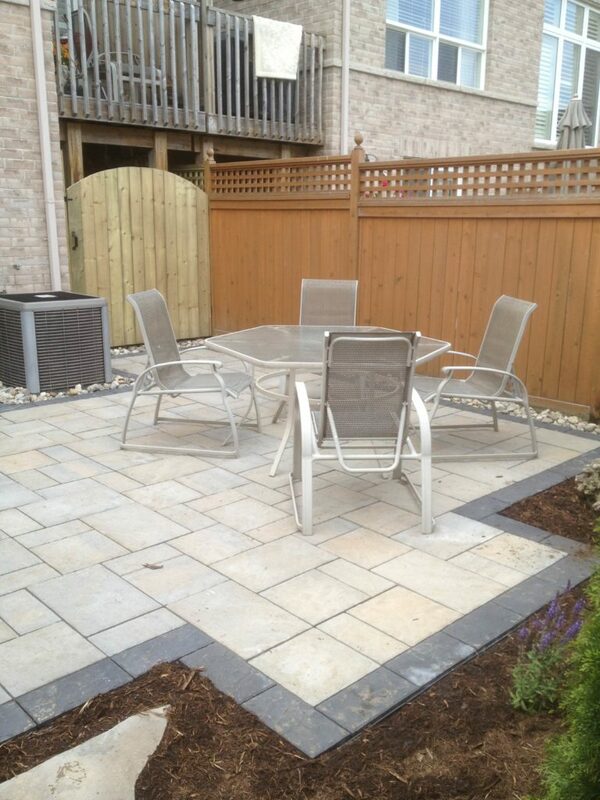 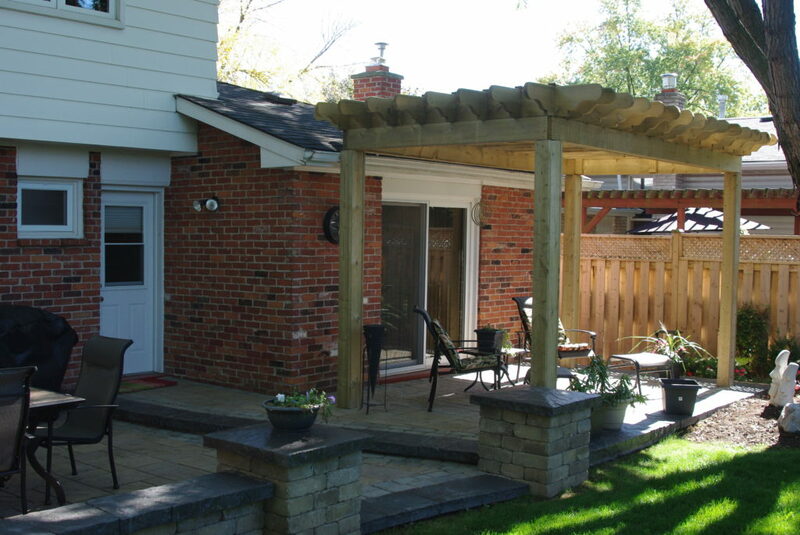 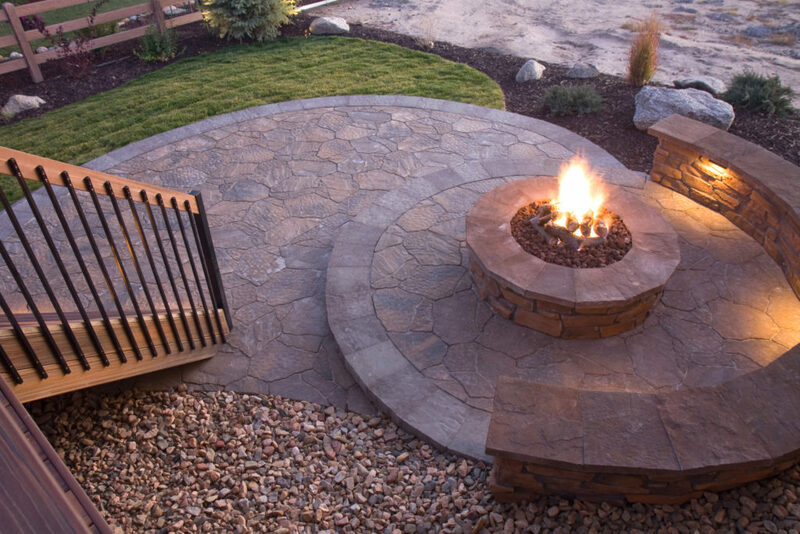 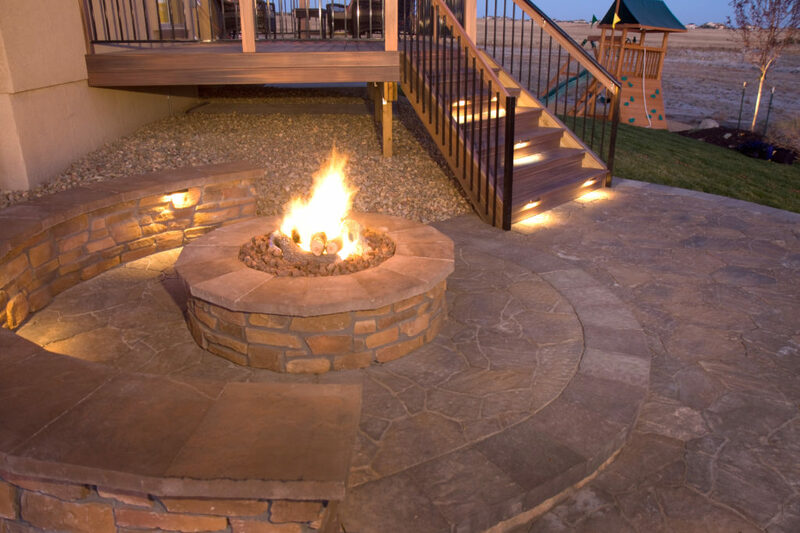 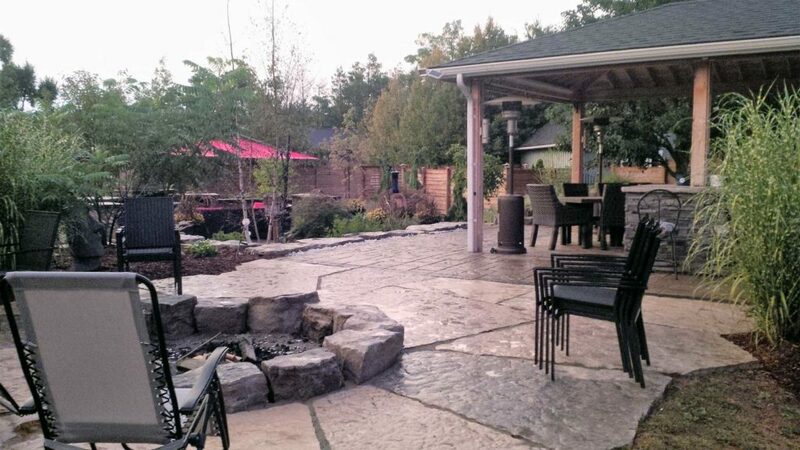 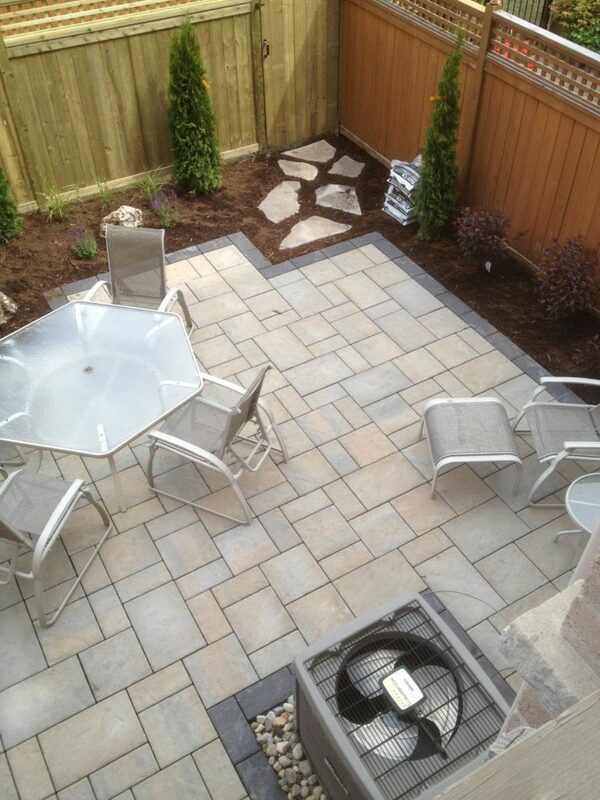 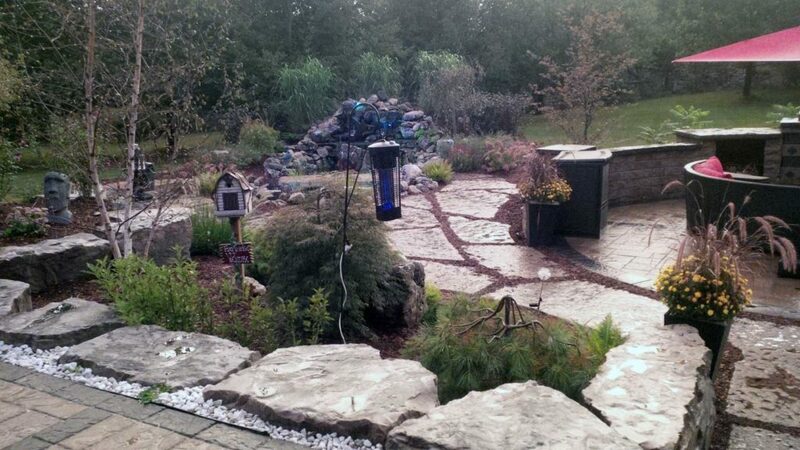 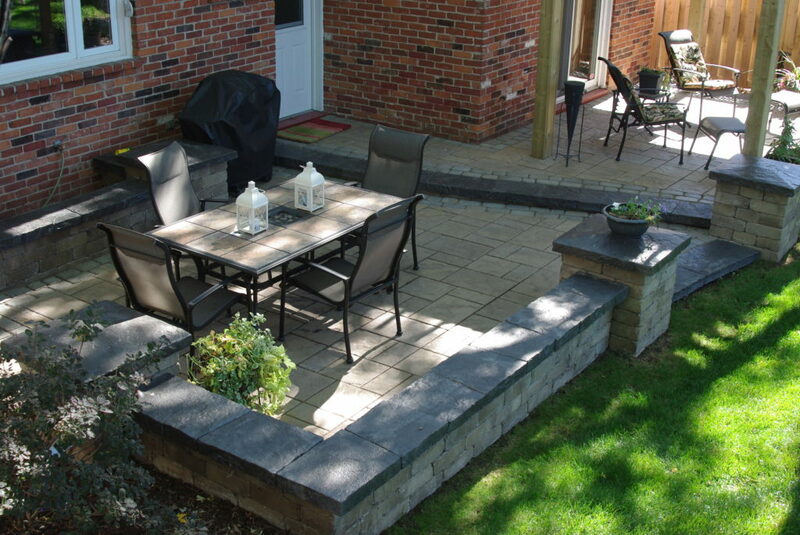 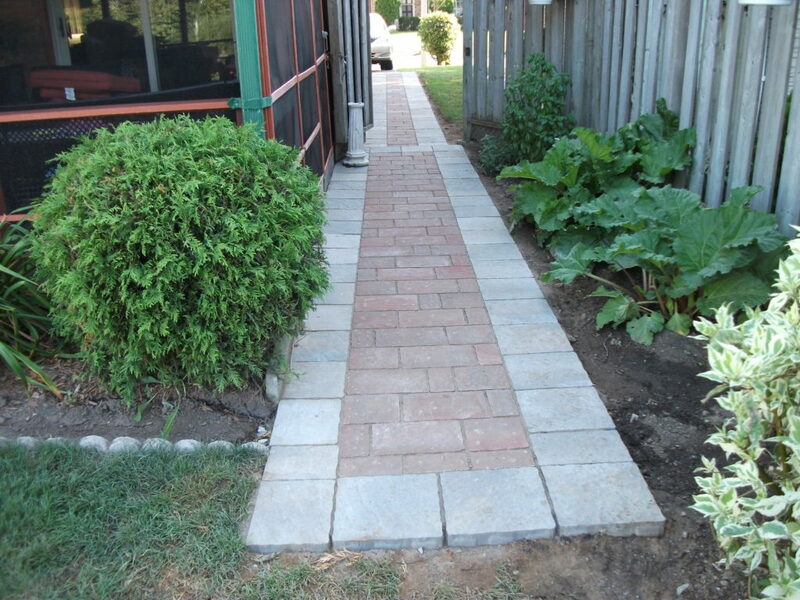 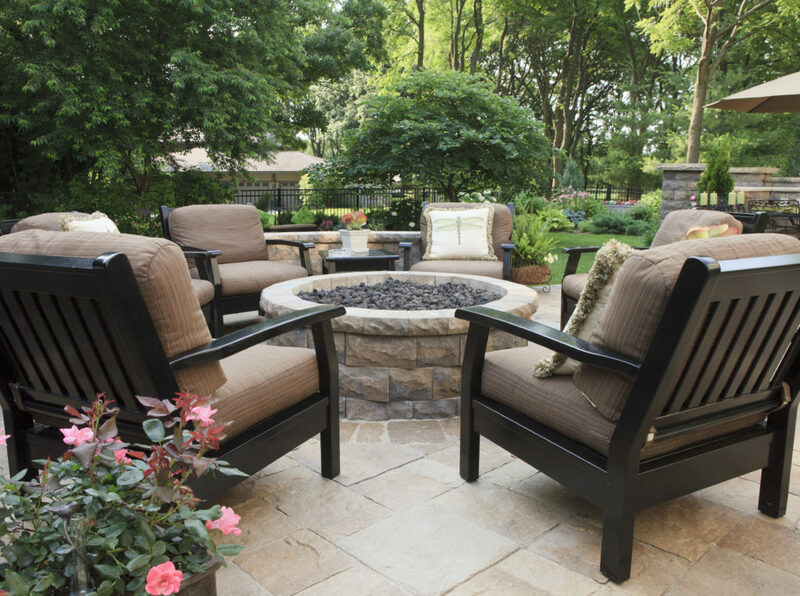 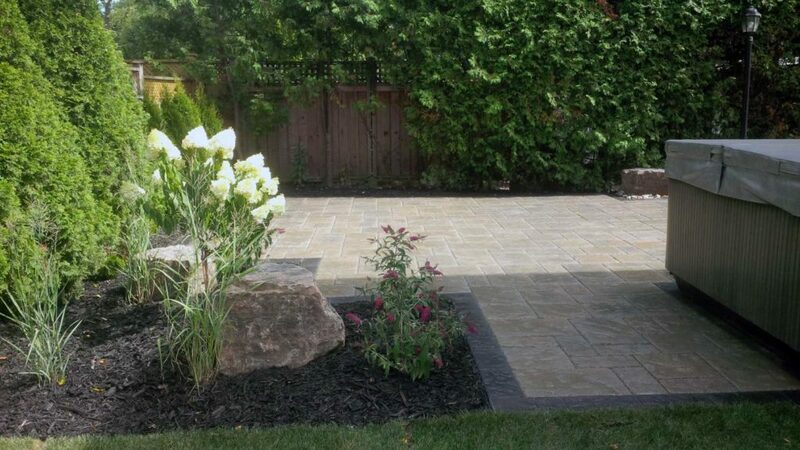 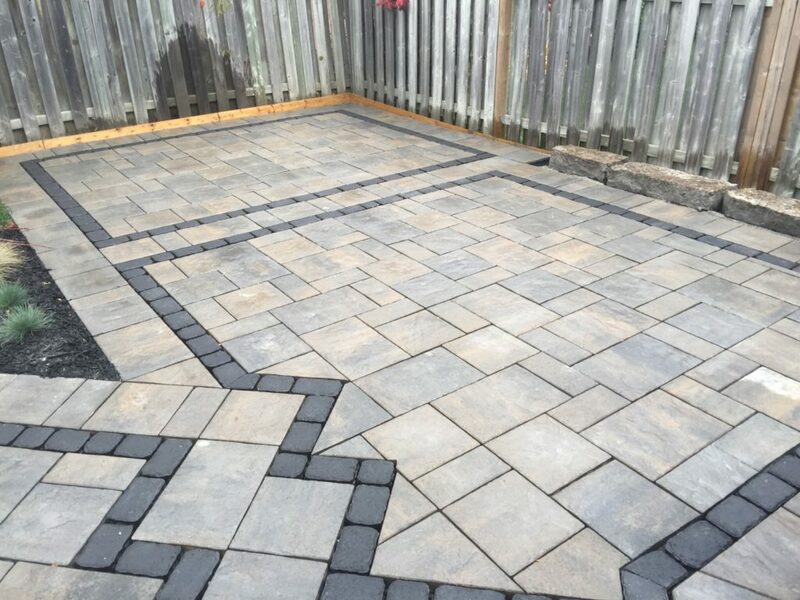 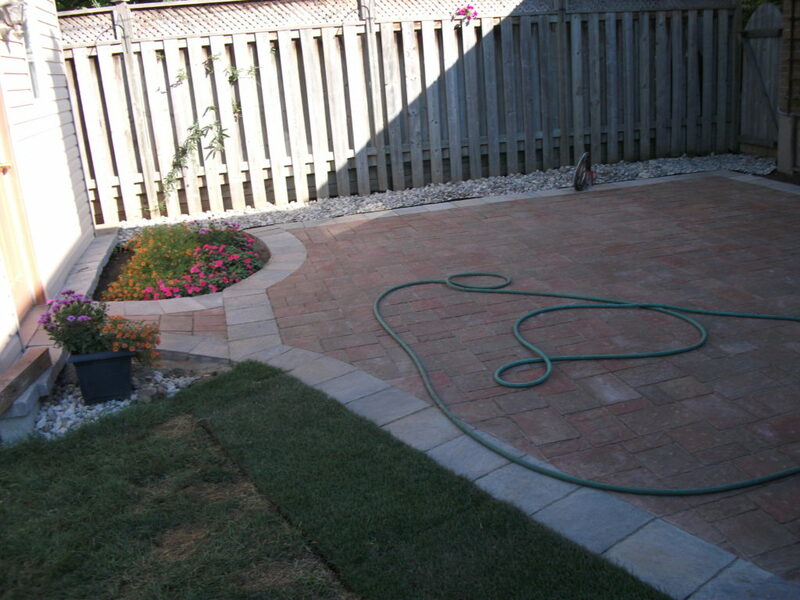 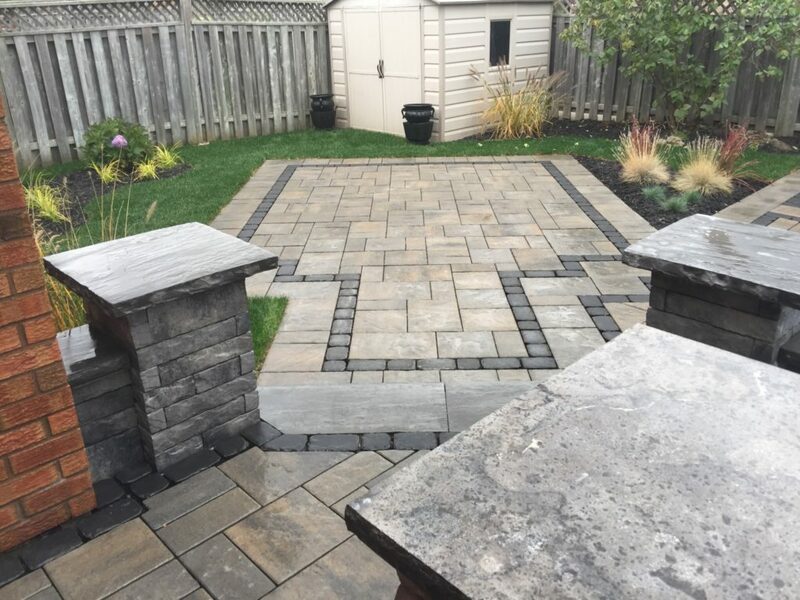 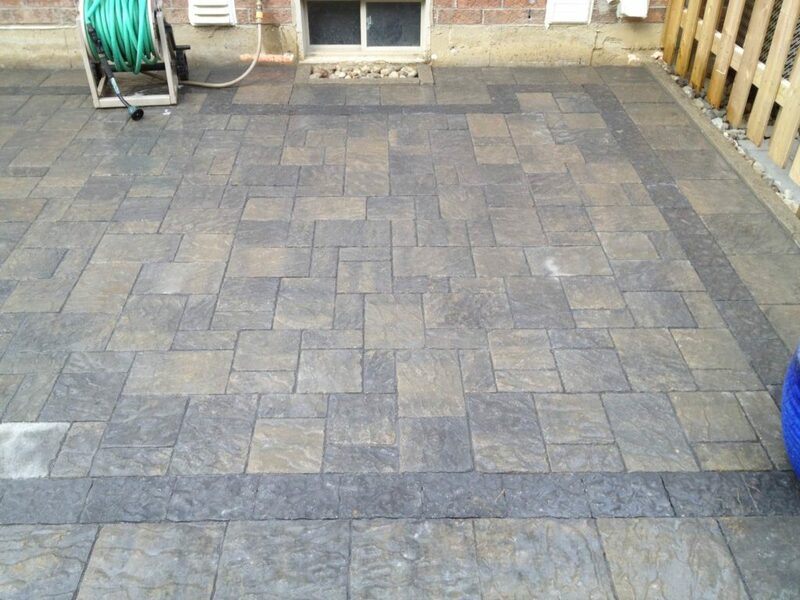 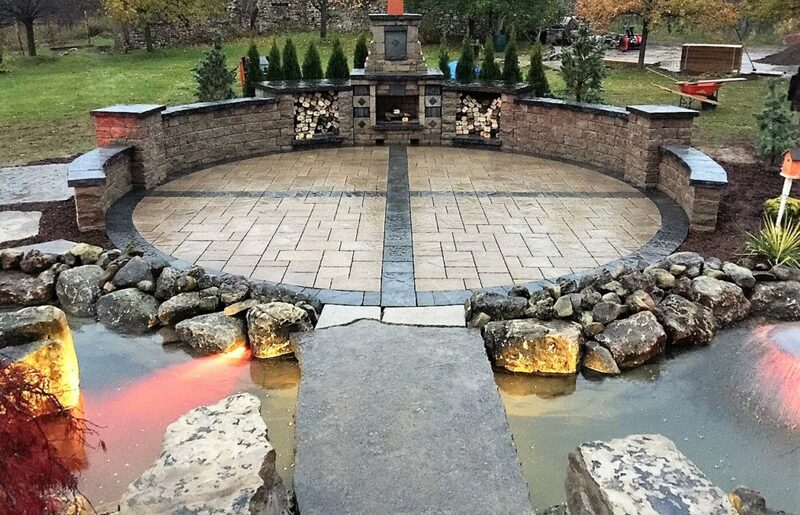 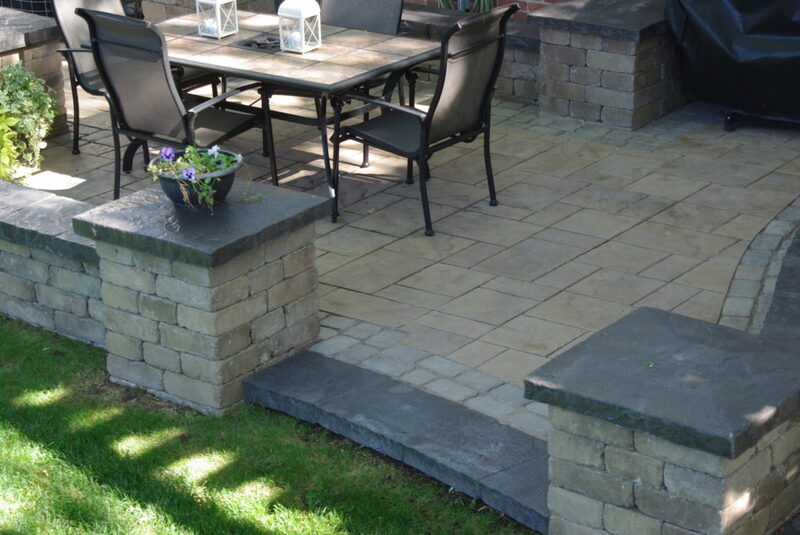 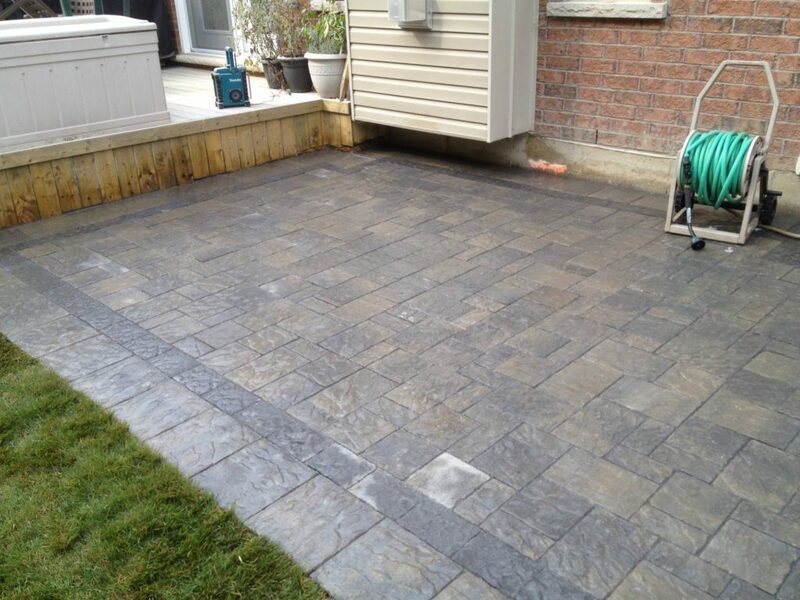 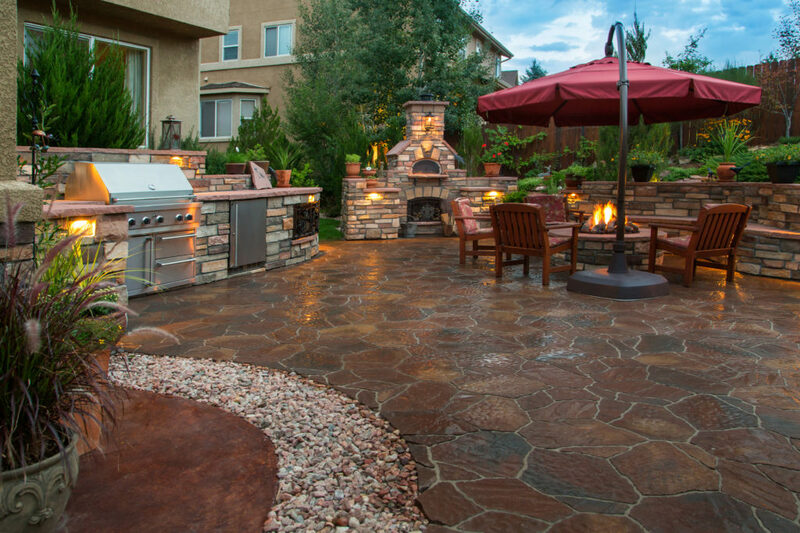 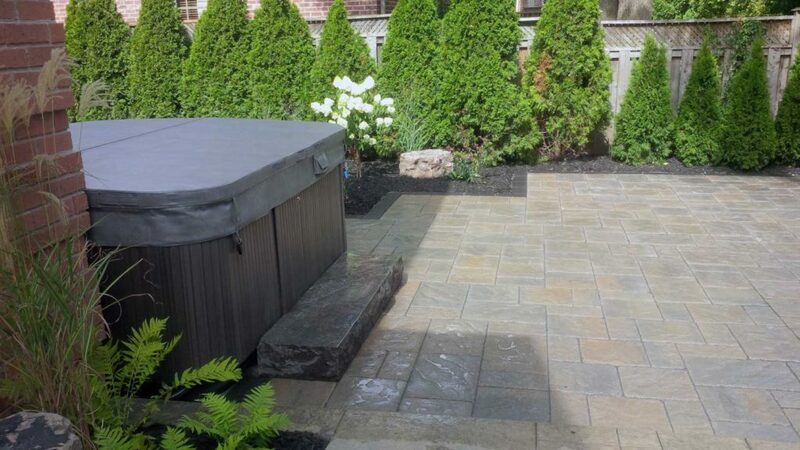 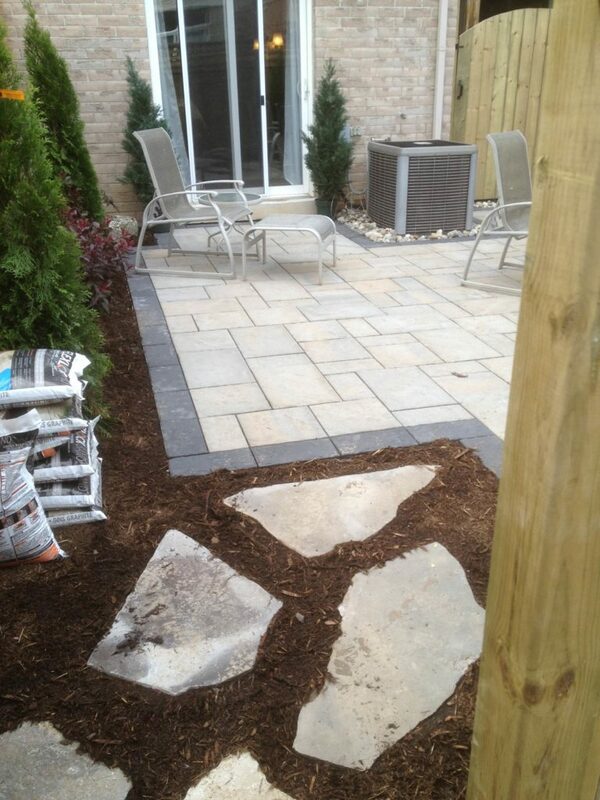 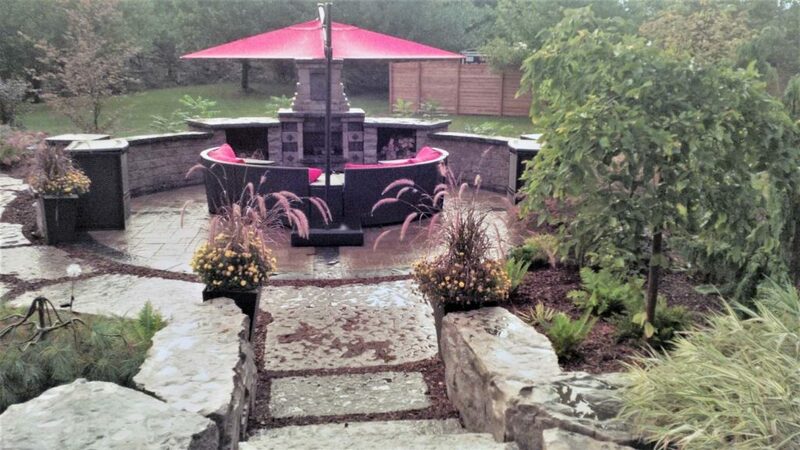 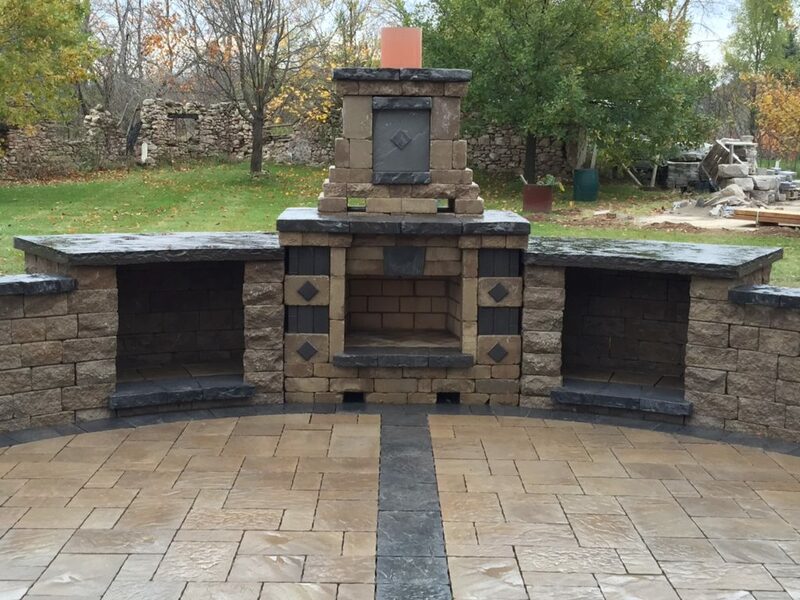 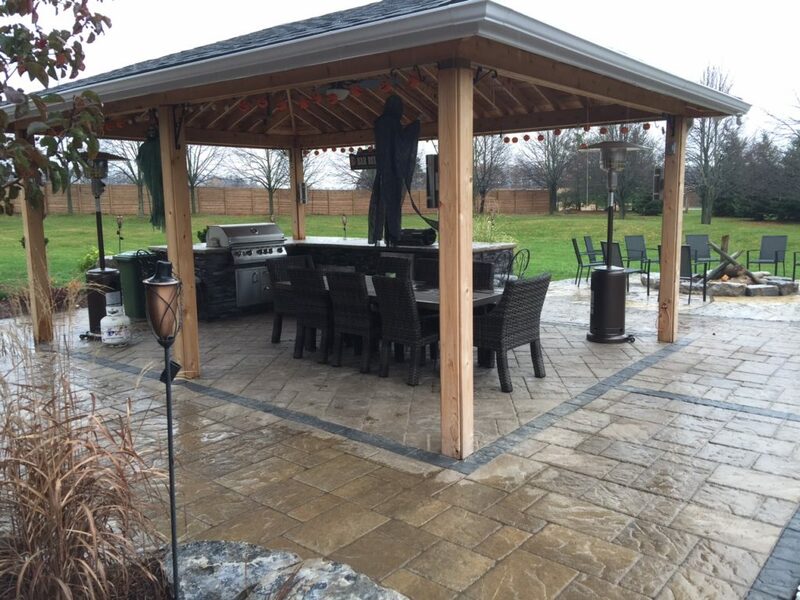 Having a patio creates an atmosphere for people to come and enjoy the outdoors together.